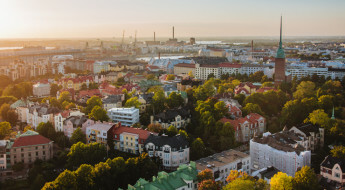 Finland has four very distinguished seasons and they all have their own perks. Maybe that’s why we don’t have so distinguished travel seasons. People want to experience different sides of Finland and they plan their trips according to that. Most traveling peaks happen during Finnish holidays, like Christmas and school holidays. Finns usually have one week off in the wintertime and that’s called the skiing holiday. In the summer adults usually have four weeks off and school kids a few weeks more. However, high season doesn’t mean that everything is fully booked and the attractions are unavailable due overcrowding! Skiing holidays are held different weeks at different regions, so even though the ski centers are busy, they aren’t full. The summer vacations spread pretty well over the whole summer and Finns tend to spend them at the summer cottage anyways. The biggest tourist season is around Christmas and new year, when especially the Russian tourists are traveling to Finnish ski resorts. The other Finnish seasons are not that crowded, but there is no reason why they should be! Let me tell you why. Winter is probably the most know of the Finnish seasons. Located pretty north in Europe, Finland is guaranteed to have snow in the winter. The most southern cities might not have it so much, but get out of the city and you’re balls deep in snow in no-time. Winter is considered to start somewhere around end of November and it goes on until early April. In the north winter is coming sooner and it lasts longer, so brace yourself well! Winter temperatures vary from 0 to -35 degrees Celsius (32 – -31 F). Wind and humidity will make the cold even colder, so wear many layers of clothes and use a good winter coat. The usual winter activities revolve around snow, so ski resorts or Lapland are the place to be. Winter is also the best time to see Aurora Borealis, the great northern lights, and they appear especially in the Northern Finland. 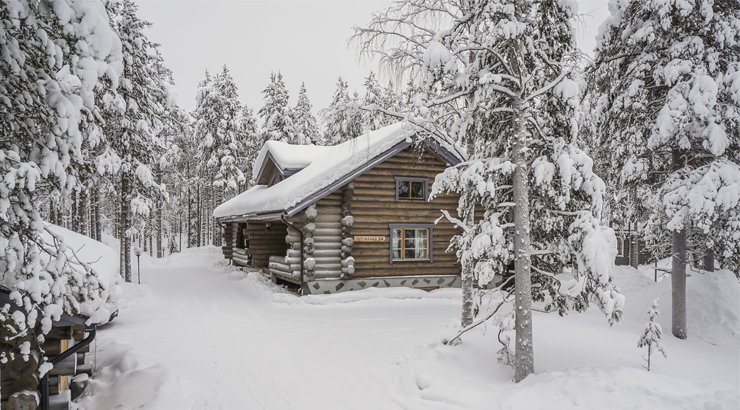 Ski resorts like Levi or Ruka offer a lot of different activities and the best way to stay there is a cozy winter cabin! And one more thing! Don’t forget to have a sauna and a cold plunge to a hole in the ice of a lake or sea! After the cold and darkness of winter, the smallest hints of spring are welcomed with great enthusiasm. 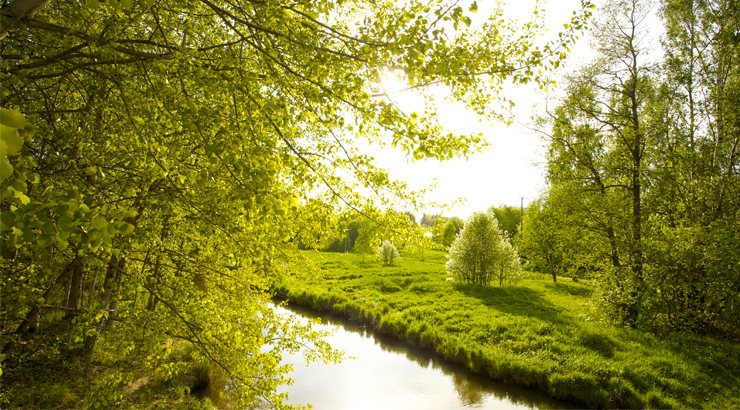 Finns tend to change their apparel to light jackets and summer shoes a bit too early, but who could blame us! But if you are traveling here in spring, don’t forget good shoes, mittens and a hat! Temperatures are pretty cold, even if the sun would be shining every now and then. Spring is not that popular time to have holidays. Yes, the Easter is in spring, but after the short Easter holiday people tend to focus more on work. You might be better off if you stay in Helsinki area. You could still catch a good deal from Lapland, where could still be some snow to ski and huskies to take you to safari. The coastal areas are pretty nice in spring time, although most summer destinations and services are still closed. But don’t worry, rent a cottage near the sea for few days and have a relaxing time in Finnish spring nature! Finland really wakes up during the summer times. People try to spend as much time outside as possible and this makes cities seem really vibrant. Even smaller villages and the whole countryside seems to have some live to them, because people visit their summer houses and travel to smaller places. Best time to travel is in July, since the weather tends to be pretty good then. If you are really lucky, you could catch a heat wave and experience some +30 degrees (Celsius) days. Normally the temperature is bit lower, somewhere around +20 degrees. There is a high probability of rain every now and then, so bring some rain gear. Summer activities are endless. 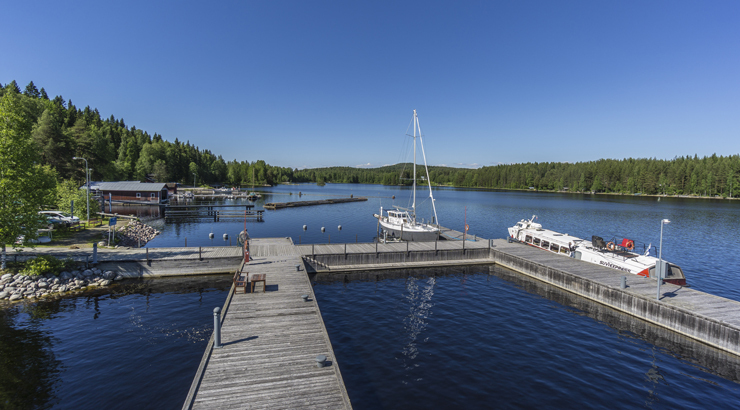 Our suggestion is to rent a cabin somewhere near a bigger summer city like Vaasa, Kuopio or Mikkeli, so it’s possible to enjoy the nature, but still be near the services and activities of a center. If you have a car, and you probably should, take a road trip to small villages and explore the countryside as much as you like. There is a fun culture of outdoor theater in Finland. Even the smallest towns have their own productions and tickets cost next to nothing. Seeing a summer play might be fun, even if you wouldn’t understand a word of it. Finnish autumn is relatively long. The summer pretty much ends in August and there are three long months before winter really starts. Autumn can be a good time to visit Finland, but to be completely honest, October and November are the darkest months of the whole year. 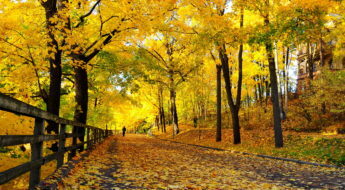 The beginning of autumn is more enjoyable and the nature is really wonderful at that time! 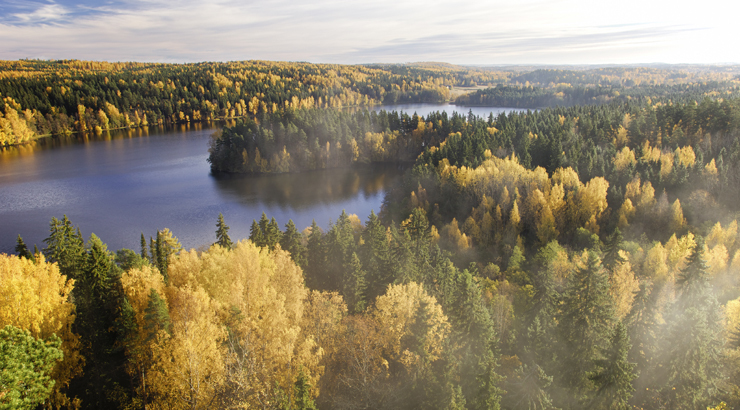 The colorful autumn foliage is really pretty, especially in Lapland, but all over Finland too. Best autumn activities revolve around nature. Hiking is enjoyable, since it’s not too hot anymore. Popular trails, like Karhunkierros in Kuusamo, are filled with enthusiastic hikers and outdoor people. If you know your mushrooms and berries, you can hit a sweet jackpot, since they grow all over the place in here! To fight the cold and dark, Finns light up their fireplaces and go to sauna a lot. Fall is also the time to bake apple pies and enjoy the sweet things in life. Our recommendation for an autumn trip is to rent a cabin in the middle of nowhere and spend the time reading a good book accompanied with many hardy meals. Welcome to Finland – now rent a cabin!